Posts tagged "what is iptv on zgemma"
Maybe, you haven’t heard of IPTV although you have probably been using it. But we are sure that you will hear of it and use it more in the future. IPTV is growing quickly, even traditional TV providers now are extending their service with IPTV because IPTV is the future of video service as well as entertainment. So, what is IPTV? How does IPTV works? What is IPTV service? And you can use this service on which devices by which apps? We have answers for above questions through below article. IP in IPTV is same as your IP address and IPTV stands for Internet Protocol television. Television programming and other video content are provided through IPTV system by using the internet protocol suite over a packet switched network such as a Lan or the internet. ITPV network is different from traditional terrestrial, satellite signal as well as cable television formats. What is the difference here? Let us show you a bit about television with non-IPTV technology. Technically, to transmit content to their viewer, non-IPTV services use light pulses in the fiber optic or radio waves from a satellite. And all of programs are broadcasted at the same time. The viewer only can watch one program at a specific time. No way to watch others if they don’t have recording devices. But IPTV technology is different. IPTV has a complicated network architecture. Primarily IP multicasting with Internet Group management Protocol is used for live television broadcast while Real-time streaming protocol is used for on demand programs. Based on this architecture, IPTV transcodes from traditional signal to IP friendly signal. So, content (shows, movies) are sent to the viewer through internet connection, they can watch video on demand instead of finding and using a recording device. Viewers will watch not only what is being broadcast. To watch other programs, the only thing you have to do is let IPTV provider know. Content you want will be sent to you immediately because that content remains on the service provider’s network. Network that IPTV content is delivered over is managed or dedicated. 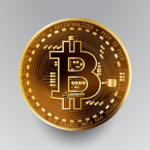 Using a private network has more advantages than the public internet. Service operator can control traffic of video, the ability to ensure quality of service, reliability as well as active time. How is the growth of this service? 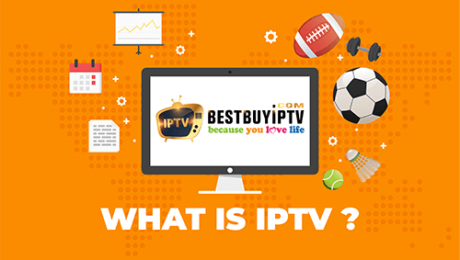 And what is IPTV marketplace now? By using internet, wherever the viewers are, they can get any number of IPTV channels from any country. IPTV system provides television service with ultimate speed and stability. There is not limitation on channel numbers. It is the reason why IPTV subscribers are now nearly 100 million. Europe and Asia are the leading market in terms of the over-all number of subscribers. IPTV service is launched in UK, Ireland, Malta, Malaysia, Singapore, India… And as forecast, IPTV subscription continues to be grown in the future. IPTV live tv: it means you can watch this broadcast as events happen. Video on demand: it means you get exact video whenever you demand that video. So there is no limitation for watching time. Just ask the service providers which video you want, they sent it to you. Time-shifted media: this service is not different from video on demand so much because primarily it allows viewers to watch programs that they missed. But the difference is time limitation. If viewer missed in a long time, they can’t ask providers to provide this content. On which devices can you watch IPTV programs? To watch IPTV television, you can use not only TV but also other devices such as mobile phone, tablet, laptop, PC… TVs are usually not equipped for IPTV. Therefore, you need to have an IPTV set top box. It receives signals from IPTV channels, then filters out the channel that the viewers want to watch. What you receive over internet will be translated into a format that your TV can read thanks for this IPTV box. And for mobile, tablet, laptop, what is the best IPTV app for each devices? IPTV vlc player is considered as all in one app and you can use it & no surcharge fee is applied. This is one of the strongest and complete players with the IPTV streaming option available for free. You can use this app for mobile, tables, windows. The best feature of VLC player is the ability to manage IPTV channel list and adjust the quality of service. Although VLC is IPTV free player but it offers the fastest and high quality for streaming. If you are finding the app with the ability of displaying a stable image in streaming and coordinating with the IPTV m3u lines, GSE player is the best choice, especially for Android although this app is provided for both Android and iOS. Using GSE player you can cast your smartphone’s display to your IPTV smart TV and your IPTV m3u playlist can be displayed well. Another app that is must-mentioned is IPTV kodi. What is IPTV kodi? This is a free home theatre software. Its features are easy and versatile to use. Setting IPTV stream on this app is flexible and you can save memory to this app. Three above apps are free software. If you would like to choose an app with fee, we recommend IPTV roku. 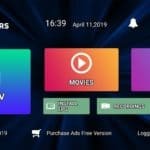 This apps allows you to connect to TV and Roku Tv based on a powerful streaming TV solution. How to start using IPTV service? To start your own IPTV service, you should choose a providers offers this service. 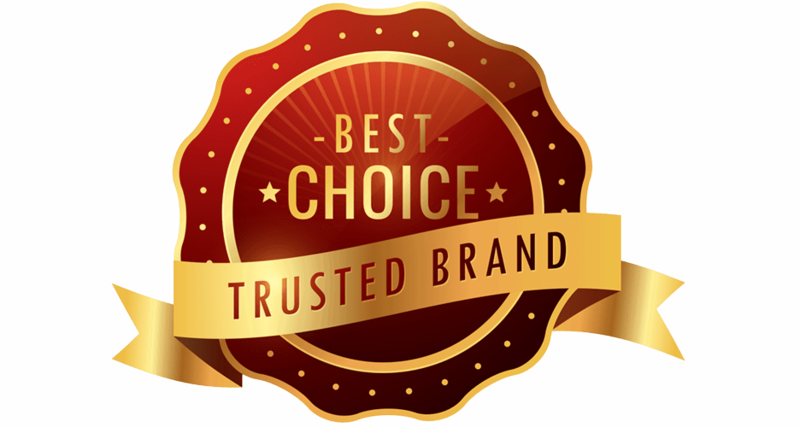 You need the IPTV bandwidth guarantee, server capacity as well as distribution IPTV channel list from an IPTV providers. You also need to sign up an IPTV account with necessary information as required: what kind of content you would like to watch (there are many IPTV channels with a various content for watching TV, learning something, getting fit…) You will pay for this service by which method? Who will watch it? TAG: iptv apps, what is smart iptv, what is iptv service, what channel is iptv, what is the best iptv, what is iptv services, what is the best iptv provider, what is kodi iptv, what is gse smart iptv pro for mac, what is iptv subscription, what is iptv stb emulator, what is iptv on zgemma, what is genie iptv, what is iptv providers.